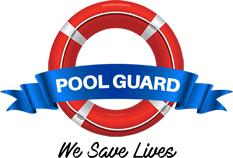 The Auto Guard is a fully automated pool cover from Pool Guard and is considered the strongest, fastest, safest and most convenient pool cover in the market. 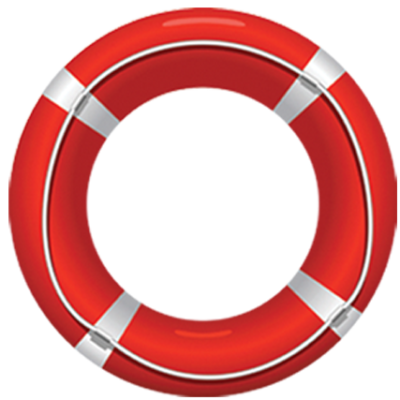 The silent Auto Guard is operated at the push of a remote button or by wireless keypad and stops automatically once the cover is fully opened or closed, creating a barrier over your pool that no child or pet can penetrate. Select a low speed profile from the hidden motor to ensure extra safety or kick it into high speed profile and close your cover in the blink of an eye. The Auto Guard will slide from underneath a concealed platform resulting in a pool cover that seems to appear from nowhere and can support the weight of 200kg per square meter. This allow the home owner to utilize the space above the swimming pool, very useful given that most pool owners only use their swimming pools 4 months the year. Choose a finish such as synthetic grass to create a play area for the kids or putting green should there be a golfer in the family. Alternately go with a decking finish such as natural Balau, Garapa or composite decking to extend your outdoor entertainment area. This option to install the Auto Guard on existing pools is often complexed due to space and levels. Swimming pools being newly constructed or renovated are ideal because it can be designed to accommodate the cover from construction stage. By using the very latest manufacturing techniques, the pool cover can be made to precise size and will prevent dirt and leaves from entering the pool water therefor the water aesthetics and hygiene are greatly improved, reducing the amount of filtration required. With your pool pump using 12% of your household electricity it will result in a huge saving in electricity but most importantly all that time saved on maintenance! The benefits from using the cover in summer will be the reducing of evaporation with up to 98%. Seeing that the cover is not in direct contact to the chemical water it won’t influence the performance of the pool cleaner underneath the cover. The Auto Guard is a luxury cover that is built for speed plus safety and will serve you well, year after year.